Whether your tots want to twirl, tap, or simply shake their sillies away, Bodytree Studio offers a dance class to help them bust a move. Parents spend countless hours wondering what’s the best way to channel their kids boundless energy. While traditional team sports are a good way to get your kids physically active, they may not be right for younger children. Dance classes are a great alternative, and most studios offer lessons for children as young as two or three. Participating in dance classes can be beneficial for kids of all ages, and Bodytree Studio is an Abu Dhabi standard-bearer, offering a diverse range of classes for kids and teens. The city’s holistic wellness hub, the Bodytree Studio, is a serene space set up in an unassuming villa in Al Karama. The studio has become a household name among those in the capital seeking a more balanced lifestyle. Though this studio is a favourite amongst mums, it’s a bit lesser known that this is one of the best spots in the city to get your kids on their feet and to instill fitness routines to last a lifetime. Much like all the programmes at Bodytree, dance classes encourage a better body-mind connection. Nadia believes that the benefits of dance are many for people of all ages, but the benefits for kids and teens are threefold. From balancing on their toes to raising their arms, dance utilises the entire body and all of its muscle groups. Dance improves flexibility, coordination, balance, range of motion, stamina, muscle tone, strength and posture. But physical fitness is just one of many benefits of dance that can enhance your child’s life in so many ways. Dance helps children develop emotionally, socially, and cognitively. The dedication, discipline, and focus children must learn and practice in dance are important life skills that will transfer over to school, work and other aspects of their lives. Committing to a dance class involves showing up on time, every time, fully prepared, with hair fixed and in proper clothing, and instills great habits and accountability. Children learn that their actions not only affect themselves, but others as well. The dedication involved in showing up for rehearsals also shows kids that being committed to something can bring many positives into their lives. What are you waiting for? With the Bodytree Studio’s expansive selection of classes, your child can have fun and get fit every day of the year in Abu Dhabi. They also offer a range of pre- and post-natal classes for new mother, so whatever you age you are, find your new fitness routine here. If you’re looking for more ways to sweat beyond dance, Bodytree also offers yoga, barre classes, and so much more. Corner of Hazza Bin Zayed & Mubarak Bin Mohammed Street, 02 443 4448, info@bodytreestudio.com, Bodytreestudio.com. 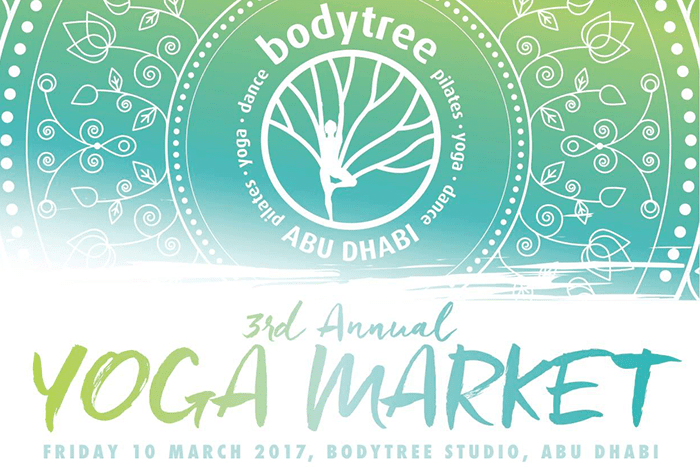 Bodytree is a boutique pilates, yoga and dance studio in the heart of Abu Dhabi and on Saadiyat Island, offering health & wellness services since 2007. Bodytree provides a holistic approach to exercise focusing on mind and body education in a supportive environment. 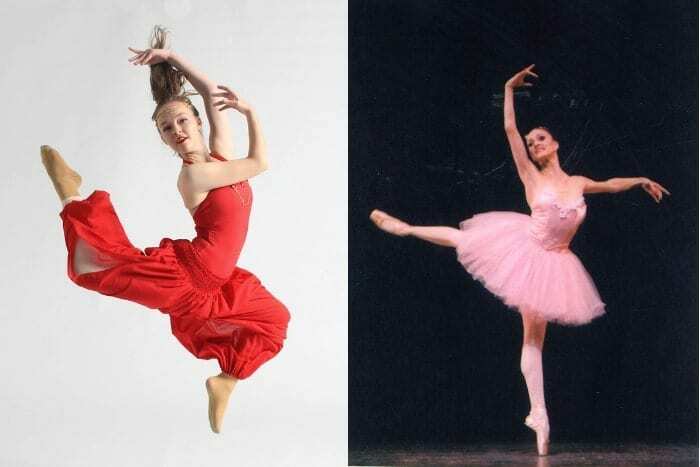 Highly trained and experienced instructors deliver classes for young and old, men and women, beginners to advanced, as well as an extensive Children’s program in Dance and Music. The studio is a community centre for all where people can escape their hectic lives and work towards their wellness goals. 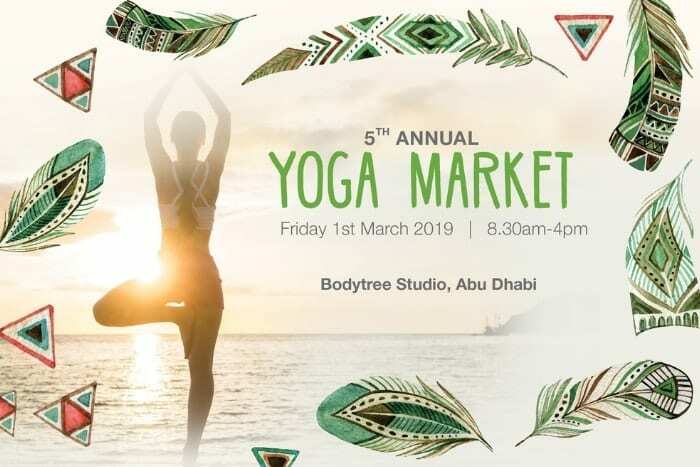 Bodytree Studio’s annual Yoga Market will take place on Friday, 1 March from 8.30am-3pm. The community day offers yoga and meditation classes and talks, and a market with yoga-related gear in the studio garden. This event is for families or anyone interested in checking out Bodytree’s classes.